I miss the Easter Egg Hunt. Is it not coming this year ? I´m missing the Easter Egg Hunt. Is it not coming this year ? I have not seen any word of it yet. I miss the hidden Easter Eggs they used to put in the games. Guess those days are long gone. I was ... frustrated / disappointed when I saw that announcement. It is great that things are being added to promote their newest product. But as you said... what about us? The faithful players who play on PC. I played Sims Mobile for a bit. It is fun for a mobile game however when it gets to the point where real money is involved I am done. Yes I could have continued to play and complete the daily tasks without money. I just chose to go back to concentrating on my PC game. I don't play it as much any more for the same reasons. I don't want to spend money on 2 sims games. Plus the stuff is horribly overpriced in my opinion. At least Sims Mobile is free. Unless you really want to throw money into it. The only things I added to it were bought with "game money" or points earned while playing. Even though I went into my settings to shut it down when I was not playing the mobile version seemed to pull a bit more charge from my phone battery. I uninstalled the game from my phone and do not miss it. My pixelated people are running amuck unattended. I haven't played Sims Mobile but did at one time have Freeplay. I felt that the challenges were getting a bit ridiculous on there and really disliked the community involved ones. I don't sit around 24 hours a day/7 days a week with my face plastered to my phone or tablet and those community challenges you pretty much had too. 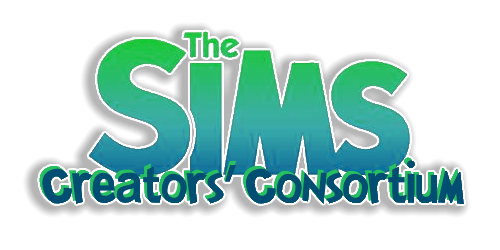 I have since uninstalled freeplay and chose to stick strictly to my PC version of the Sims. But keeping with the topic of this post, yeah it would of been nice if they would of had something like this for the PC game.